BASKETBALL SPOTLIGHT NEWS: Basketball Spotlight Atlantic City Showcase 6th Grade Blue Division Championship Recap: Metro BSNY Kings Hold On For Title! 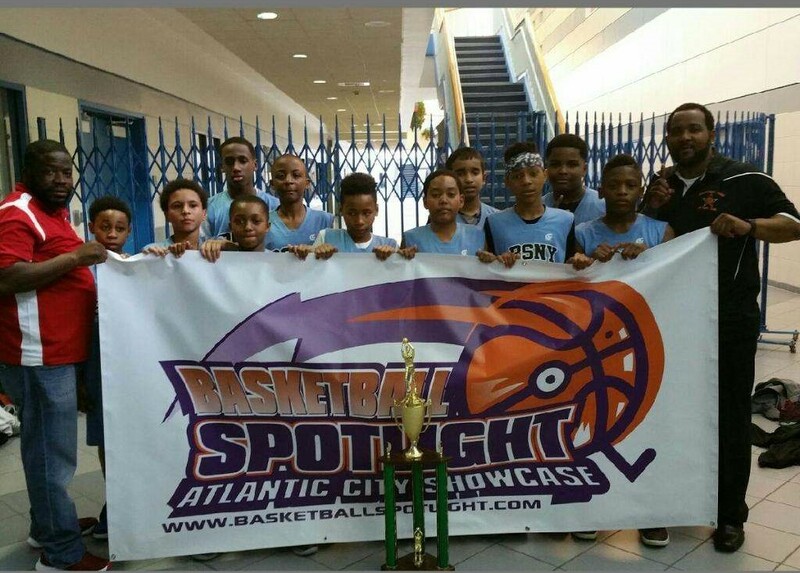 Basketball Spotlight Atlantic City Showcase 6th Grade Blue Division Championship Recap: Metro BSNY Kings Hold On For Title! In a big time game that came down to the wire. Metro BSNY Kings defeated Team Future 37-36 to win the Basketball Spotlight Atlantic City Showcase 6th Grade Blue Division Championship. Both teams proved to be tough as they battled hard the entire tournament. We look forward to seeing both of them at the Memorial Day Classic.